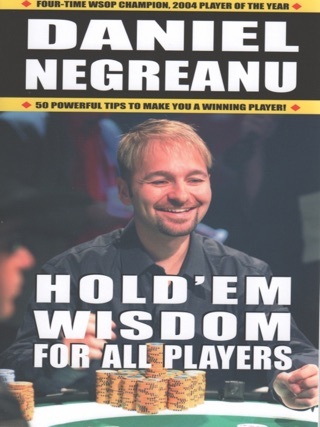 In this new, revised edition, three experts in seven-card stud, who have earned millions of dollars in major tournaments and cash games, eight World Series of Poker bracelets and hundreds of other titles in competition against the best players in the world show readers how to play and win at all three types of stud poker. 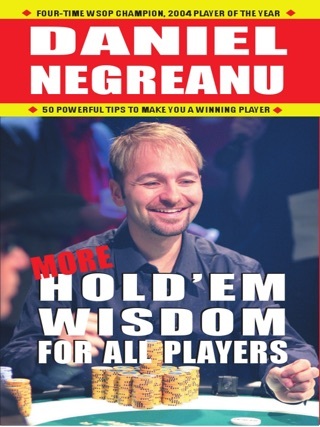 In addition to cash-game advice, the authors reveal the winning strategies for stud poker tournaments. 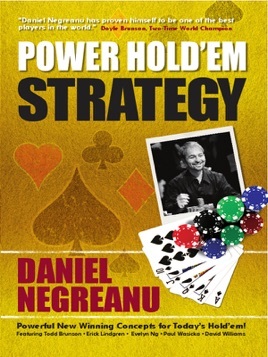 Insightful give-and-take conversations between the authors provide multiple points of view on how to win at even-card stud including the best starting hands, reading the board, bluffing, semi-bluffing, profitable play on every street and much more!